The Company is principally involved in investment holding and provision of management services. The principal activities of the subsidiary companies are Manufacturing and Marketing of furniture products; other than holding investment in certain properties. T.A. 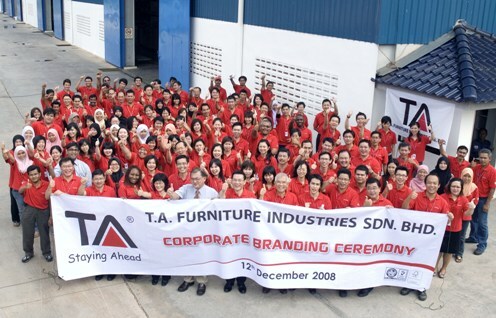 Furniture Industries Sdn Bhd Copyright © 2009 ---. All Rights Reserved.